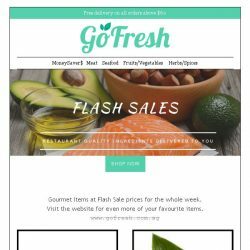 [GoFresh] GoFresh: Gourmet – Flash Sales! 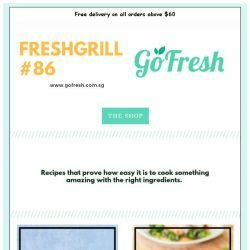 [GoFresh] GoFresh: Freshgrill #86 Amazing recipes made with the best ingredients. 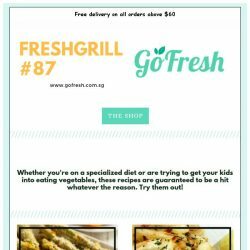 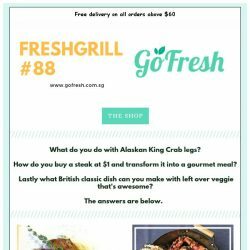 [GoFresh] GoFresh: Freshgrill #84 Healthy easy meals, hitting the right spot. 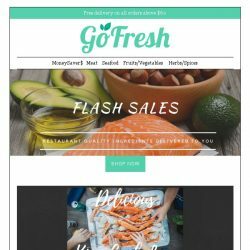 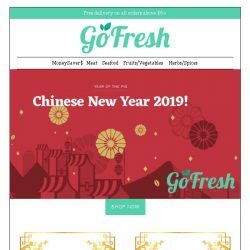 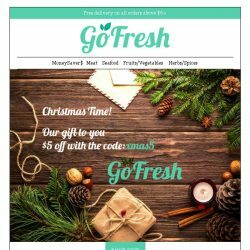 [GoFresh] GoFresh: It’s Best when Fresh – Flash Sales! [GoFresh] GoFresh: When only the best will do, Flash Sales! 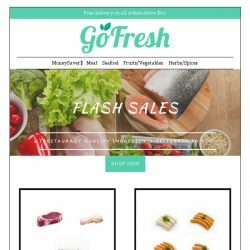 [GoFresh] GoFresh: Fantastic Flash Sale Items! 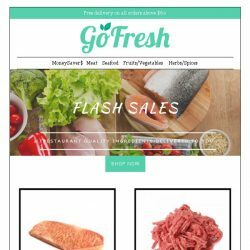 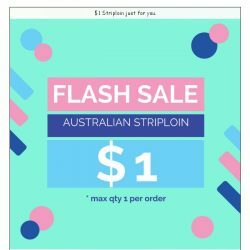 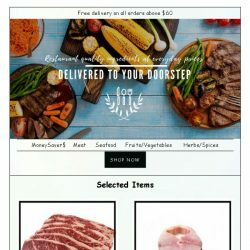 [GoFresh] GoFresh: Flash Sales $1 Australian Striploin and more. 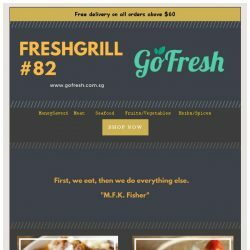 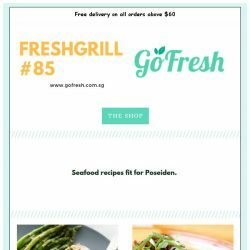 [GoFresh] GoFresh: Freshgrill #82 First. 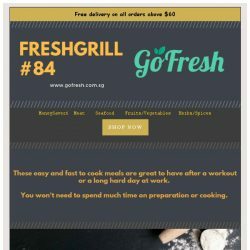 we eat, then we do everything else. 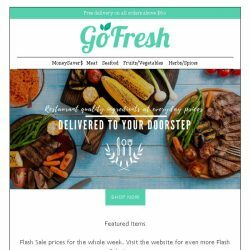 [GoFresh] GoFresh: Your weekly Flash Sales!